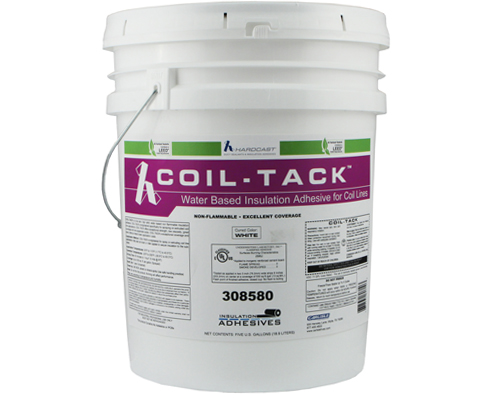 Coil-Tack is a low-tack, nonflammable, water-based insulation adhesive engineered for spray or extruding coil line applications. 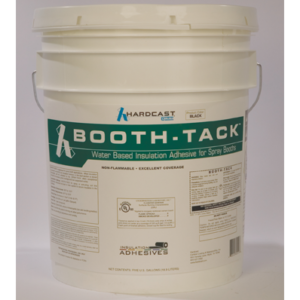 •Passed ASTM C916, LEED compliant SCAQMD Rule 1168. •City of Los Angeles Approval RR #8069.